These sorts of developments are not only fun and exciting for us, the social media user, but integral for the platform itself – it’s a constant battle of one-upmanship to be the best, the most popular; in a world where everything is highly stylised on Instagram, Snapchat found success with its easy to use, un-curated, immediate videos and pics, so Instagram launched InstaStories and Twitter launched Moments. Vine hit the big time, so Facebook created Facebook live, Instagram lintegrated videos and Periscope hit the scene with great success, and so on. But by launching its shopping service, Instagram is finally catching up to Twitter and Facebook – and possibly positioning itself as the leader of the trio – in having direct, trackable links for brands to measure the success of its campaigns. It seems the natural progression for such a visual platform and is surely only going to serve in making content appear even more like the editorials you would see in print magazines. 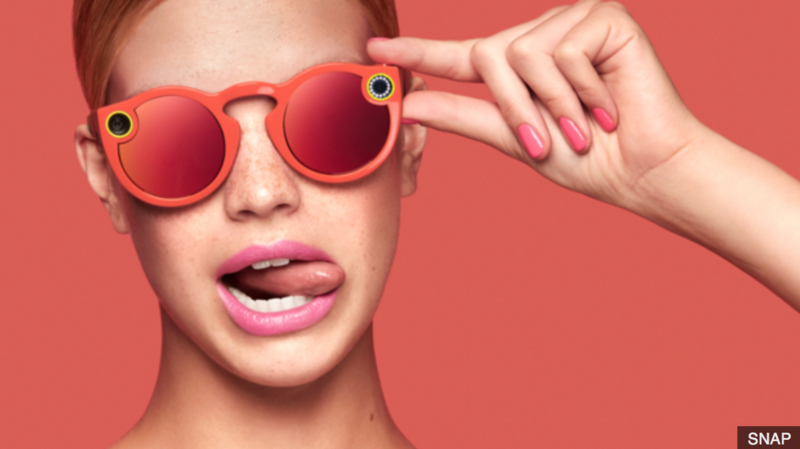 On the other hand, Snapchat seems to be going in the complete opposite direction, recently announcing that it is launching glasses that allow the wearers to post exactly what they can see (we’re still not entirely sure we believe this story! ), ensuring it keeps the immediacy and natural aspect of the posts. Yet, despite it being the complete opposite concept of Instagram (the main platform at least – InstaStories is a whole different ball game), it seems the two can survive hand-in-hand, with Snapchat having just today announced that it is opening up its shares to the open market and predicting an advertising revenue of £800 million in 2017 and Instagram enjoying continued success year on year. So the big question is, what’s next for social media? It already seems to play such a huge part in our lives that when I asked the Avant PR team what more we would like it to do, we couldn’t think of anything major or particularly ground-breaking, just suggestions such as: be able to manage Instagram better from a computer, make the Instagram process a bit more streamlined (yesterday I used three separate apps to edit a photo before I even got to Instagram, I know, I know) and also make it easier to find people to follow on Snapchat. But in terms of the next big innovation? Well we’ll leave that to Mr Zuckerberg and co to surprise us with.